Dr Jackson’s is one of those skincare brands which I think are worth every cent. It is pricey (the brand is stocked on Net-A-Porter after all), but it works. 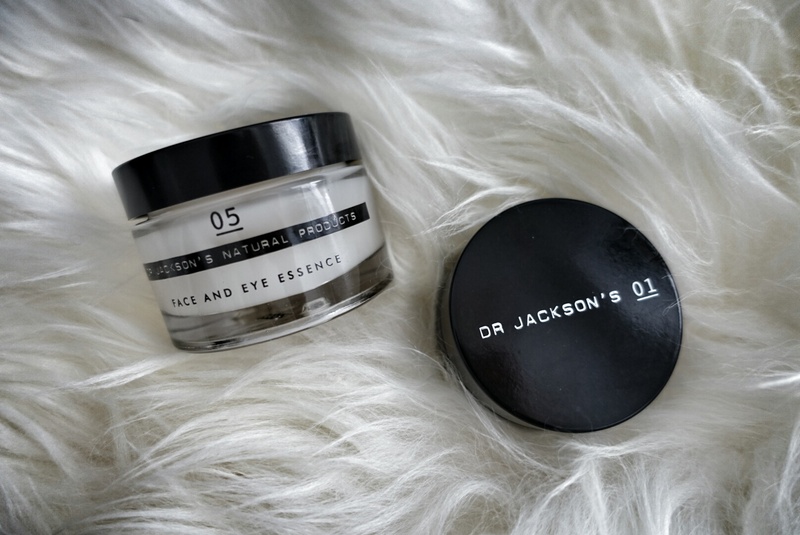 When I use Dr Jackson’s, I can feel my skin absorbing the goodness of baobab, chamomile, kigelia, and shea extracts that make up most of the products. Concocted by Dr Jackson, a doctor who studies medicinal plants in far-flung jungles that have the potential to treat skin cancer, the formulas are simple. Not too many unnecessary ingredients (check the list out), just the effective ones. I like 01, the doctor’s first product. It is a lightweight moisturiser with SPF20. 05 is another fave of mine. The essence — which is not watery like most essences — is a viscous gel that makes the skin glow. Made for the face and areas around the eyes, it can also be applied over make-up for a mid-day skin perk.